We all need to do more to keep the world within the limits set in the Paris Agreement. Finland as a nation can and needs to show climate leadership. 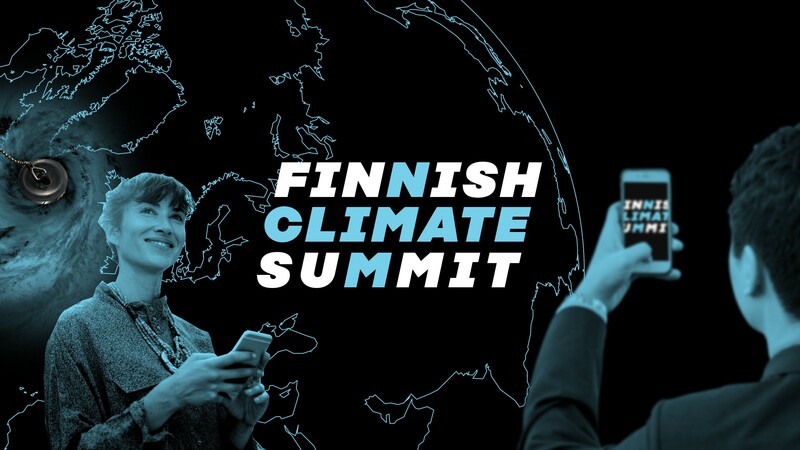 The Finnish Innovation Fund Sitra, together with the Finnish Climate Change Panel and Finnish Institute for International Affairs are organising the Finnish Climate Summit in Helsinki on Wednesday 13 June from 9:00 – 14:15. This high-level event will gather international speakers and Finnish influencers to discuss how we can move further and faster in tackling the climate crisis. The Summit will be opened by the President of Finland, H.E. Sauli Niinistö. The Finnish Climate Summit has been recognised by the UNFCCC as a part of the Talanoa process. The event provides a platform for companies, local government, investors and others to announce new climate commitments and actions. If you want to use the opportunity, please contact Sitra. Sitra will compensate the CO2-emissions of the flights of our international speakers. The recording of the opening plenary session can be found here. Please notice this session is in Finnish. His speech can be found here.